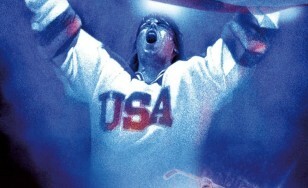 In 1980, the United States Ice Hockey team's coach, Herb Brooks, put a ragtag squad of college kids up against the legendary juggernaut from the Soviet Union at the Olympic Games. Despite the long odds, Team USA carried the pride of a nation yearning for a distraction from world events. 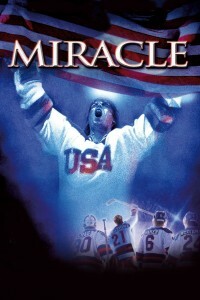 With the world watching, the team rose to the occasion, prompting broadcaster Al Michaels' now famous question to the millions viewing at home: "Do you believe in miracles?" Yes!